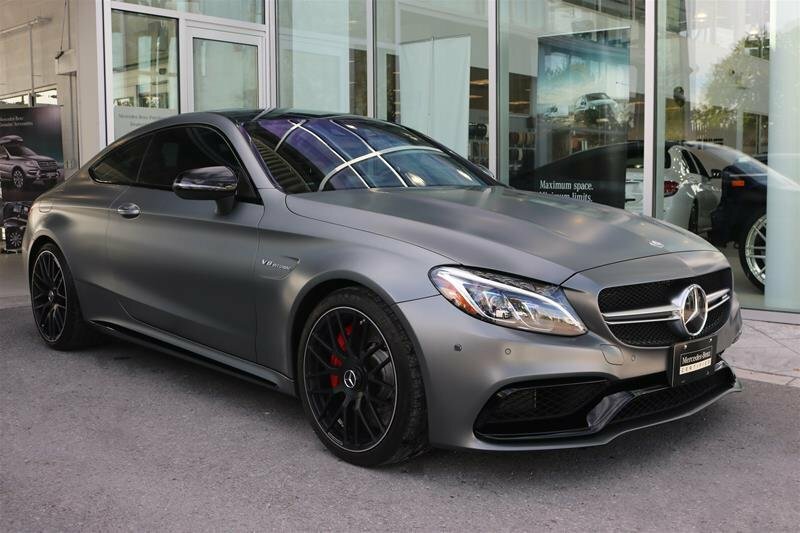 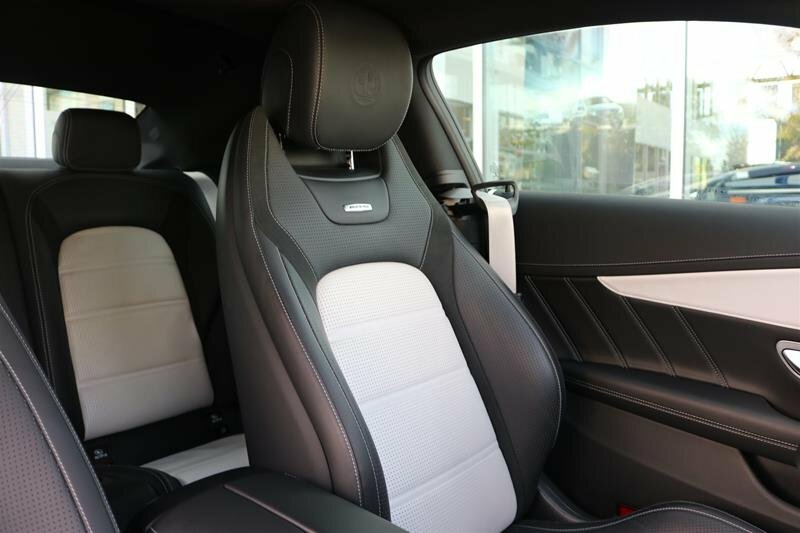 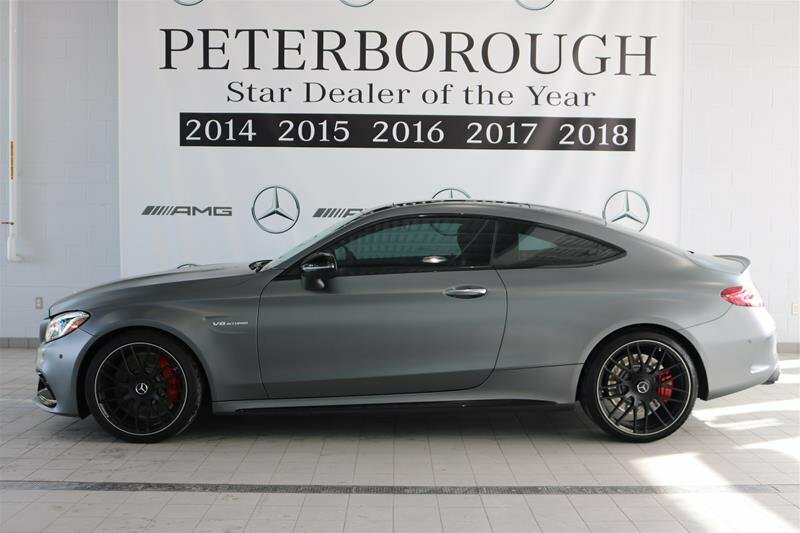 Come and test drive this exclusive C63 S AMG Coupe! 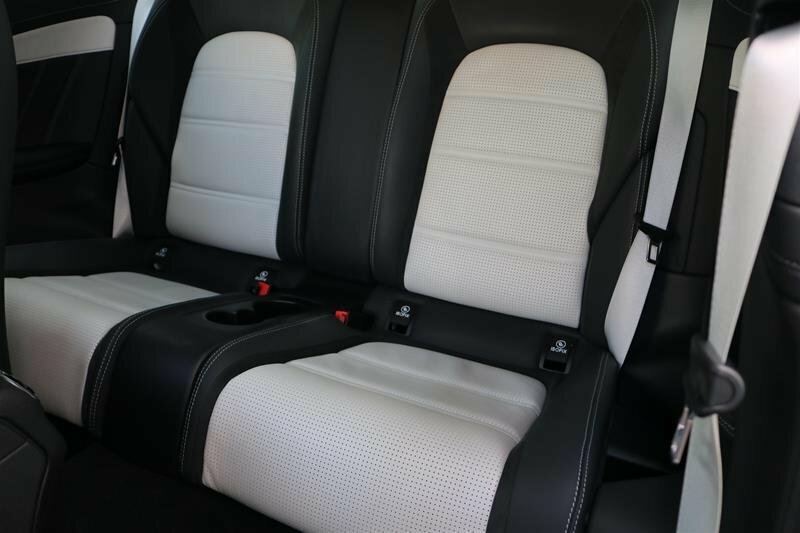 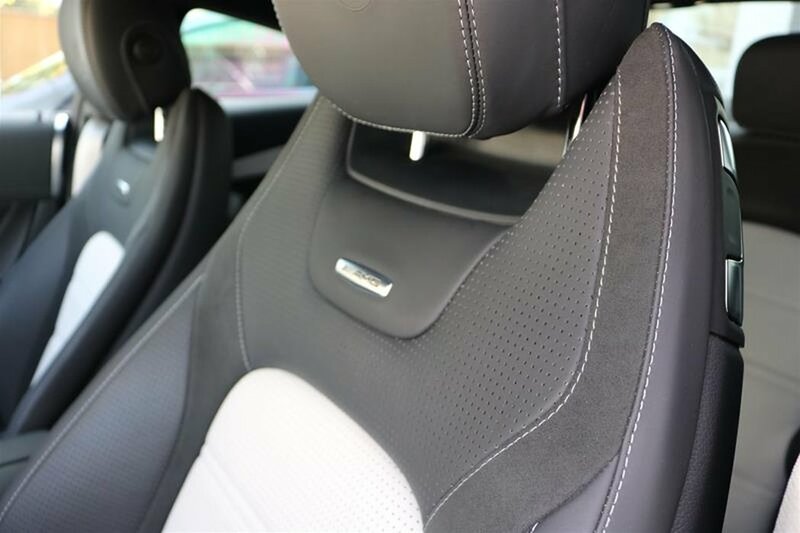 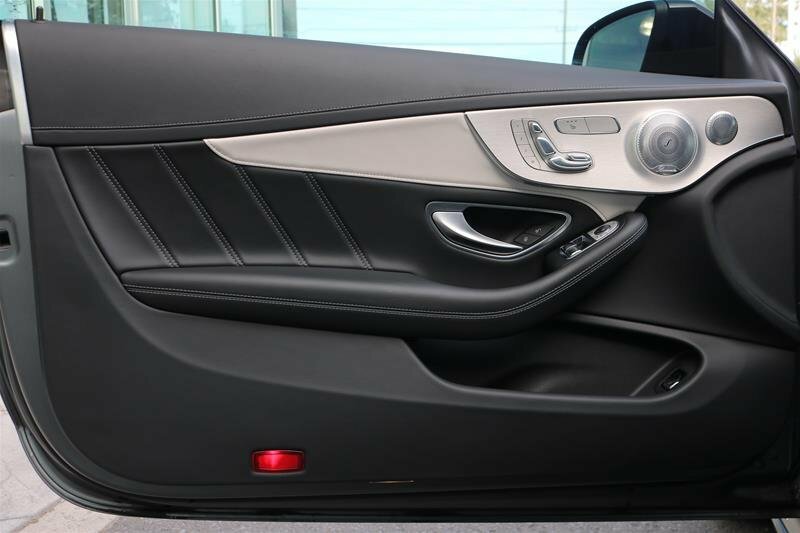 It comes in designo Selenite Grey MAGNO with Platinum/Black Nappa Leather interior. 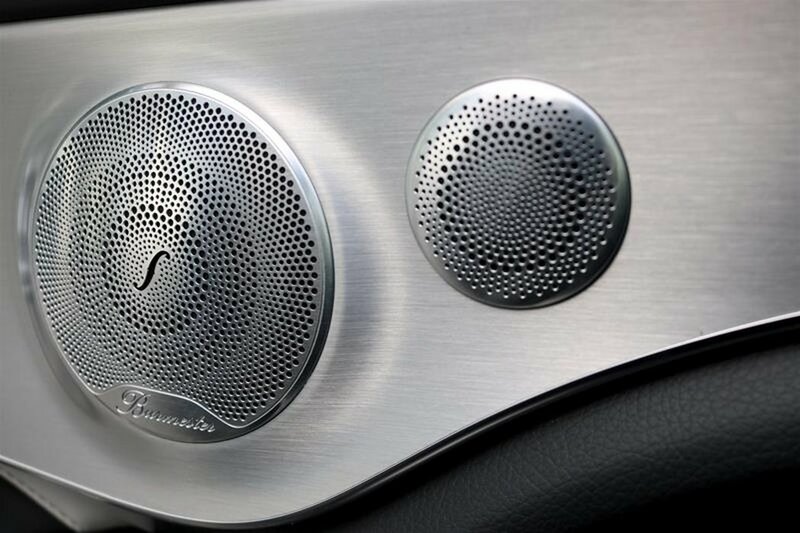 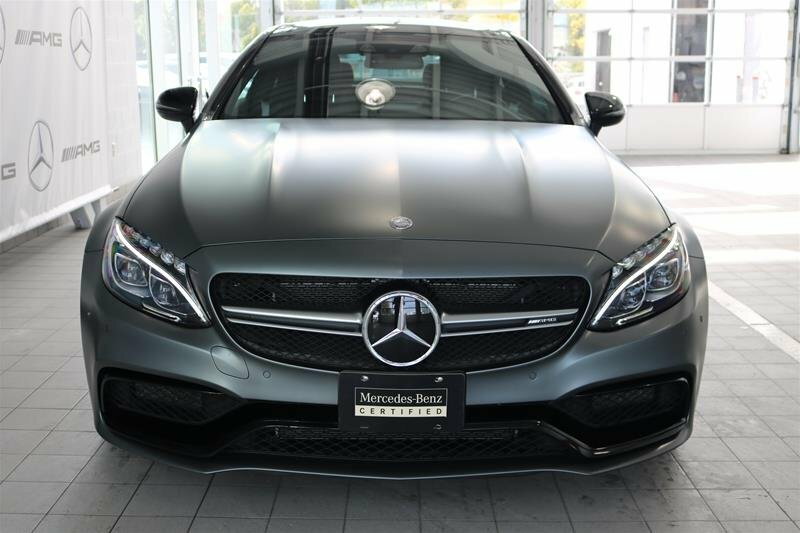 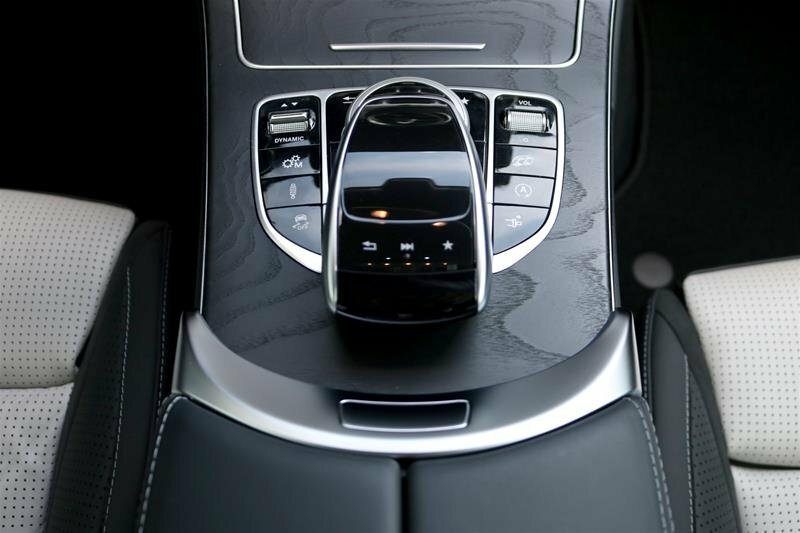 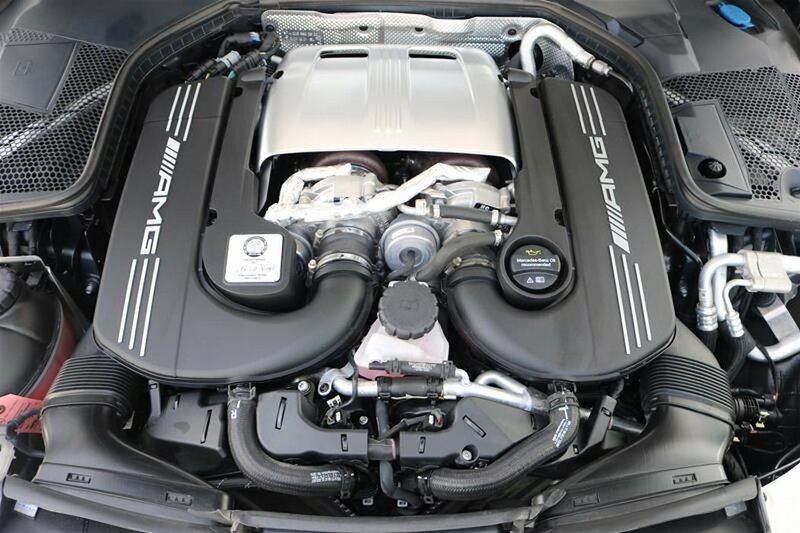 This Beautiful car impresses with a long list of performance, safety and luxury features! 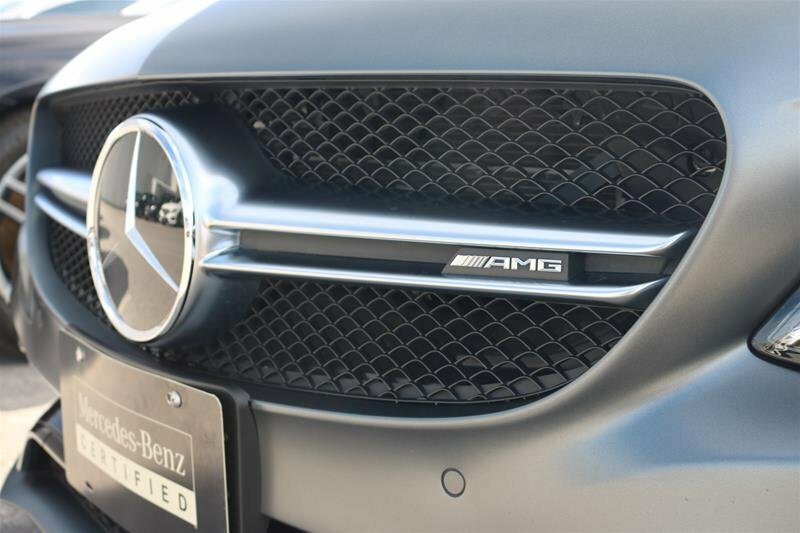 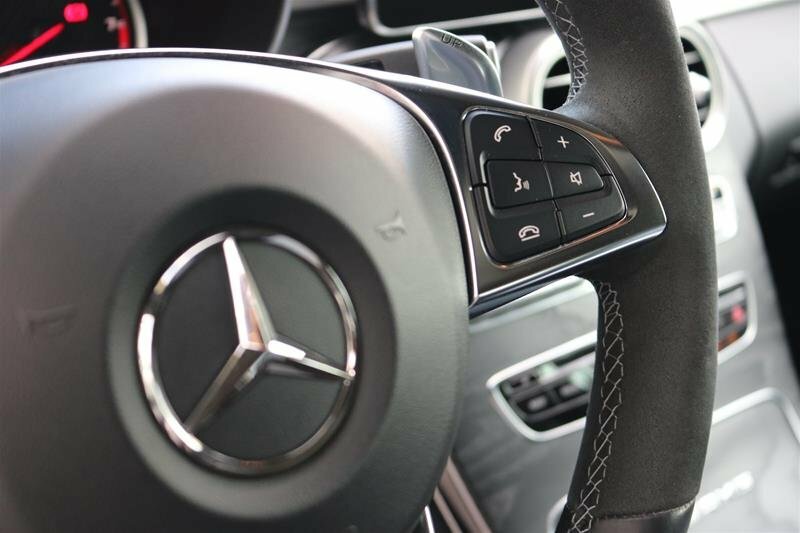 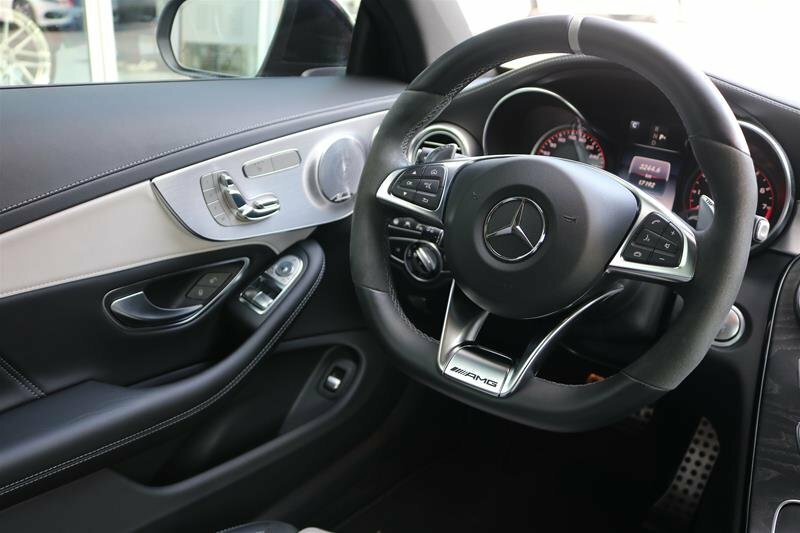 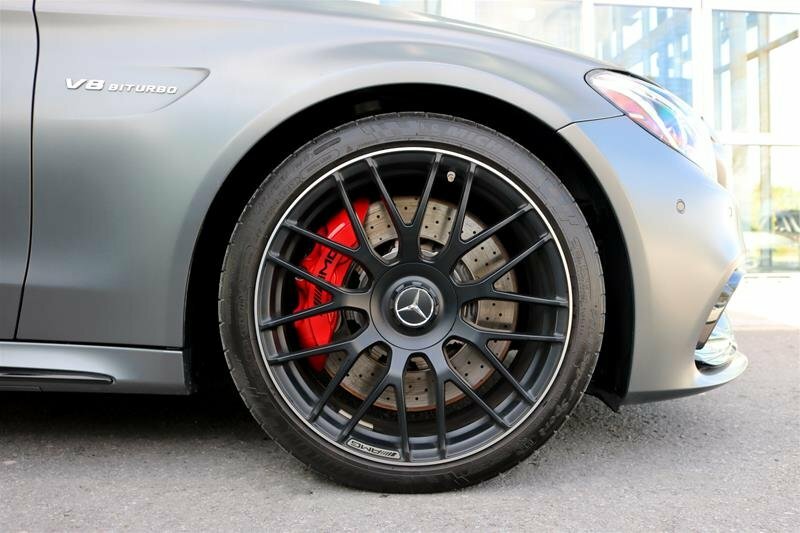 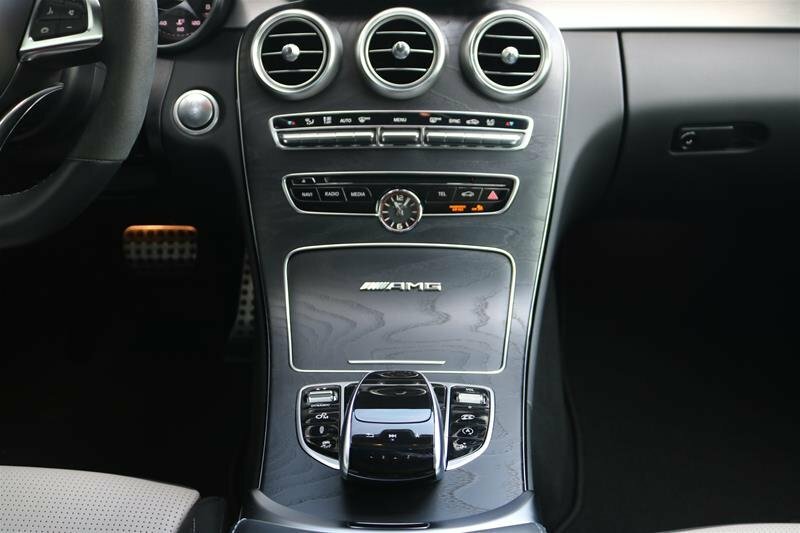 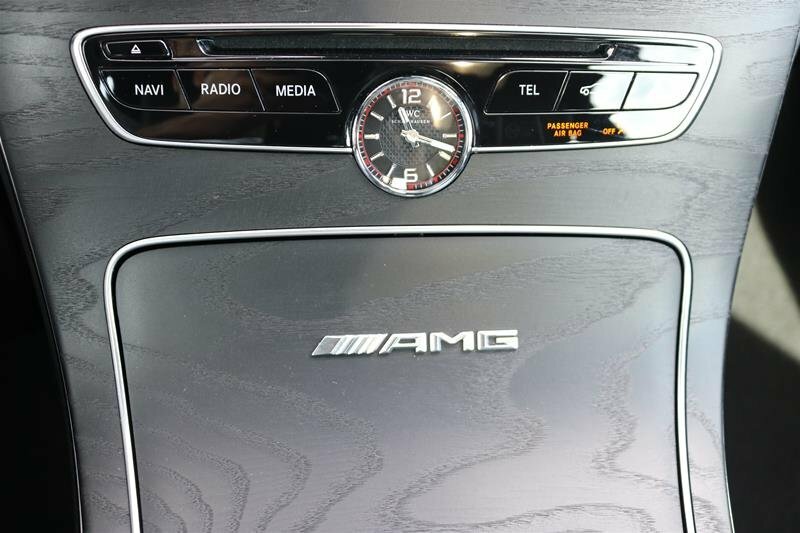 Options Include: Premium Package, Intelligent Drive Package, designo Exterior Charge - MAGNO; Dark Ash Wood Trim (Open-Pore); Black Fabric Roof Liner; 19/20inch Mixed AMG Cross-Spoke Forged Wheels in Matte Black; AMG Night Package Premium Package features include: Parktronic w/Active Parking Assist, COMAND Online Navigation w/ MB Apps, Burmester Surround Sound System, Foot Activated Trunk Release, EASY-PACK Power Trunk Closer, Keyless Go. 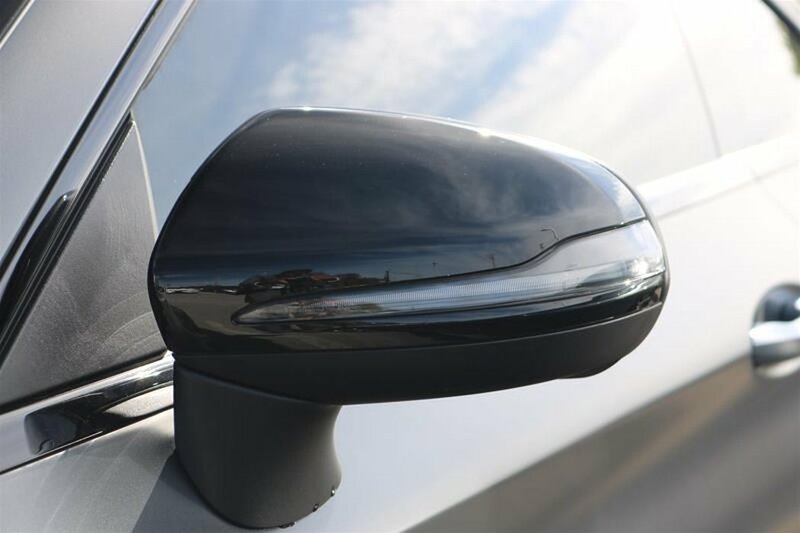 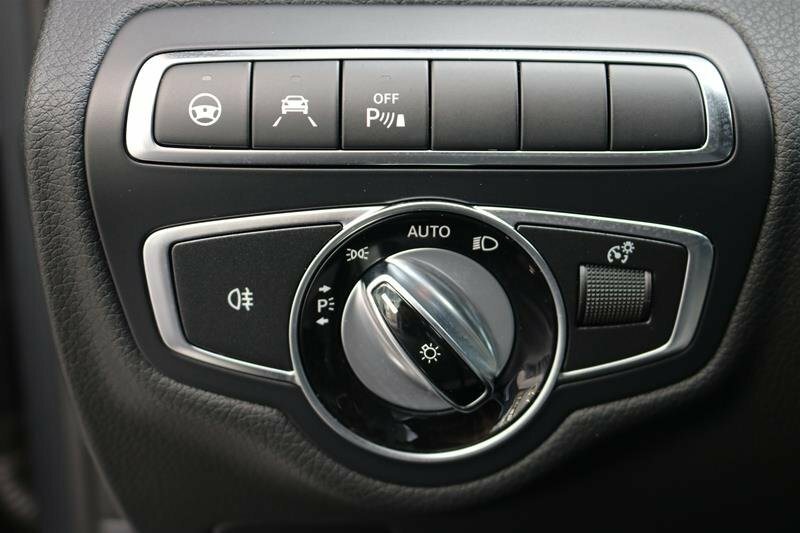 Intelligent Drive Package features include: Active Blind Spot Assist, Active Lane Keeping Assist, DISTRONIC PLUS with Steering Assist, BAS PLUS with Cross-Traffic Assist, PRE-SAFE Brake (Autonomous Emergency Braking), PRE-SAFE PLUS for Rear-End Collision. 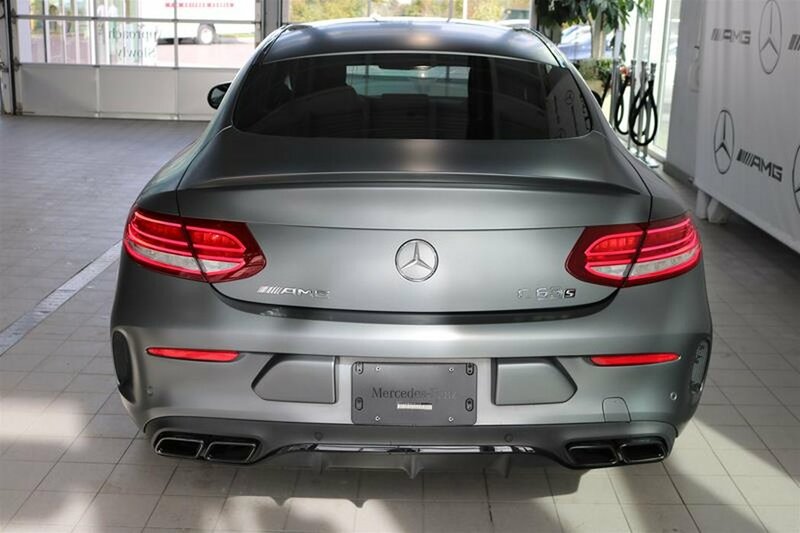 For more information visit our showroom today or call us today at 1 887 877 0521. 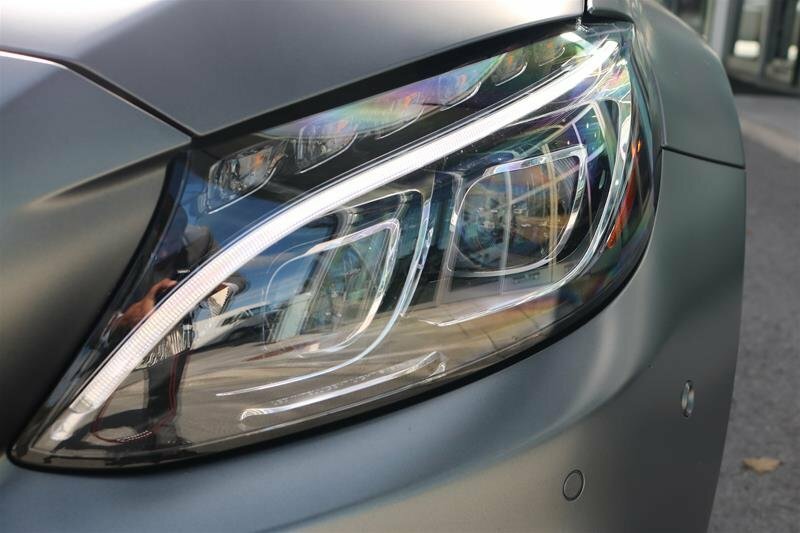 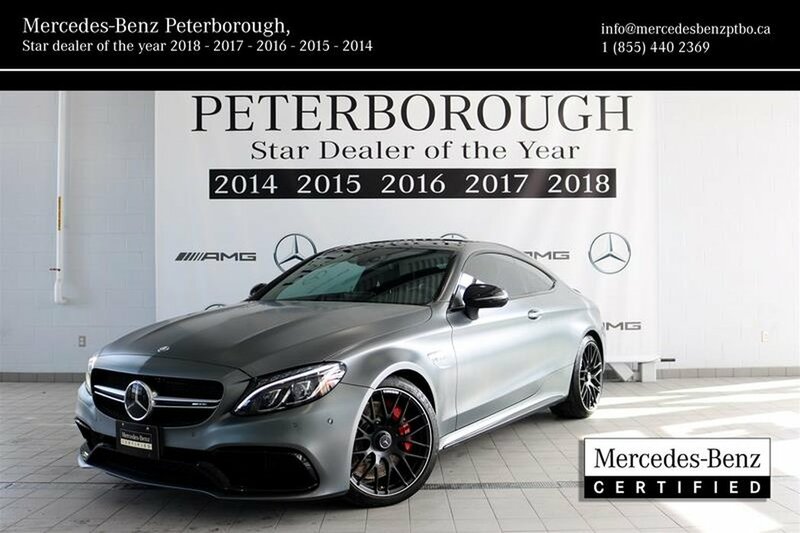 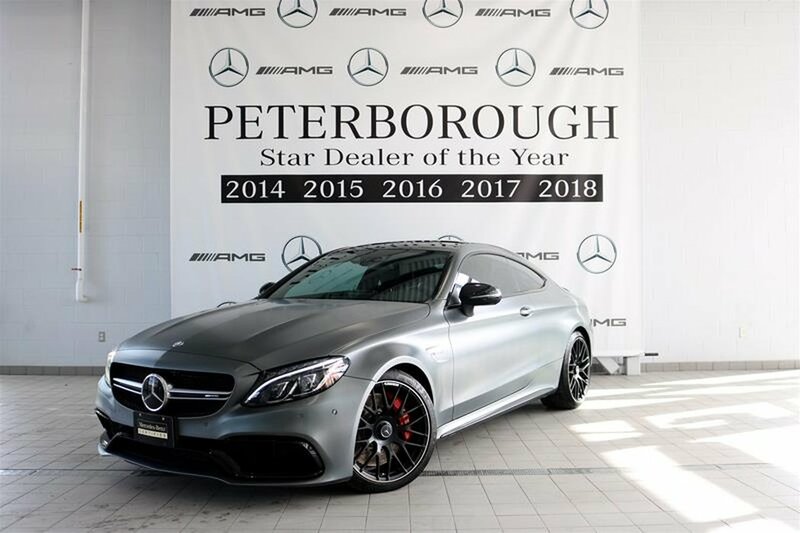 Mercedes-Benz Peterborough - Star Dealer Of The Year 2014, 2015, 2016, 2017 and 2018 As well as many more Convenience, Safety and Performance Features!